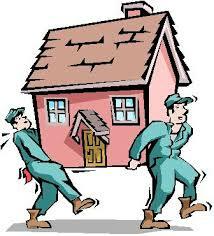 NEED CARPET CLEANING AS YOU ARE MOVING? If you are living in a rented house then when the time comes to move, you may be asked to get the carpets professionally cleaned. This is something that a lot of landlords add to the rental contract. The idea is that when a new tenant moves into a property with nice clean carpets, they should be returned to this upon termination of the tenancy. This is something that should be checked upon signing, as if the carpets are not clean when you move in, you should not have to clean them on the way out! 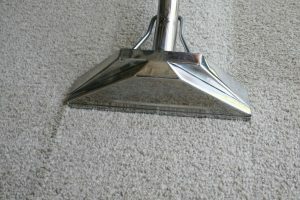 Dirtbusters can give you a great price for empty property carpet cleaning. 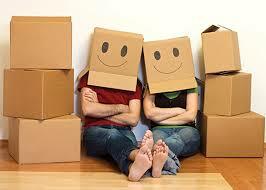 This is mainly because it can be an easier task than approaching a fully furnished property. An empty bedroom, for example, is far less challenging than one where a bed needs maneuvering to different positions in order to get a thorough clean underneath. No bedside tables to move etc. Maybe you need end of tenancy carpet cleaning in Warrington, Wirral or Liverpool but you live in an apartment? No problem. This is when the Dirtbusters portable unit comes out of the van. This extraction unit has the grunt to tack the most challenging of end of tenancy cleans, and it can fit in an elevator no problem. This is another area Dirtbusters can help with. When it come to moving out of office space, you will need to take those coffee and tea spills with you. In this health and safety conscious world you may need a risk assessment, or proof of insurance so as we can work in your building. This is no problem as this is all ready for use. SO FOR END OF TENANCY CARPET CLEANING IN MERSEYSIDE, CALL DIRTBUSTERS! And don’t forget, you can pay for this service using your credit or debit card.